Mango JHB-DUR flight bookings qualify to participate in our exclusive vouchers for reviews program. Email a writeup of your flight to cheapflights@southafrica.to and we'll send you vouchers. Still stuck? Ask an Agent - we're itching to show you the best flight deal! Mango Flights from Johannesburg to Durban are Rated 4.1/5 based on 7 customer reviews. Have your say & earn travel vouchers. Mango Airlines offers multiple daily flights from JHB to Durban's King Shaka International Airport (JNB-DUR). Mango now operates flights to King Shaka International Airport from OR Tambo and Lanseria (15 October 2015). Flights are scheduled to take 70 minutes and are usually on time (Mango was the most on-time airline to Durbs in 2013) and most often the cheapest (Mango flights were cheapest 68% of the time in 2013). Contrast flight prices using the tool on the left, and then use our travel vouchers to discount the airfare you get even more! 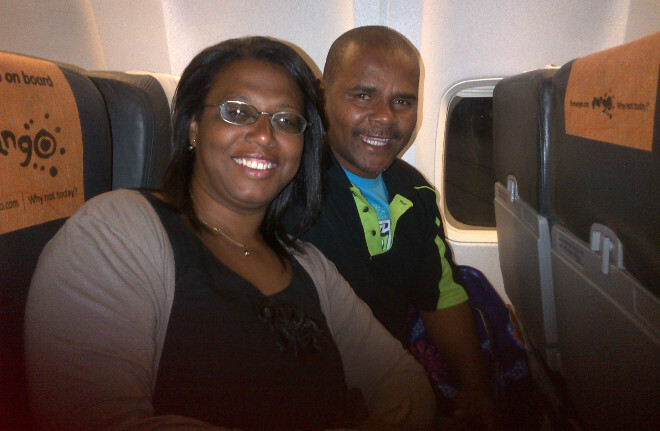 2014-03-28 Rating 5/5 : Mango Airlines....a friendly, courteous experience from Johannesburg to Durban and back. 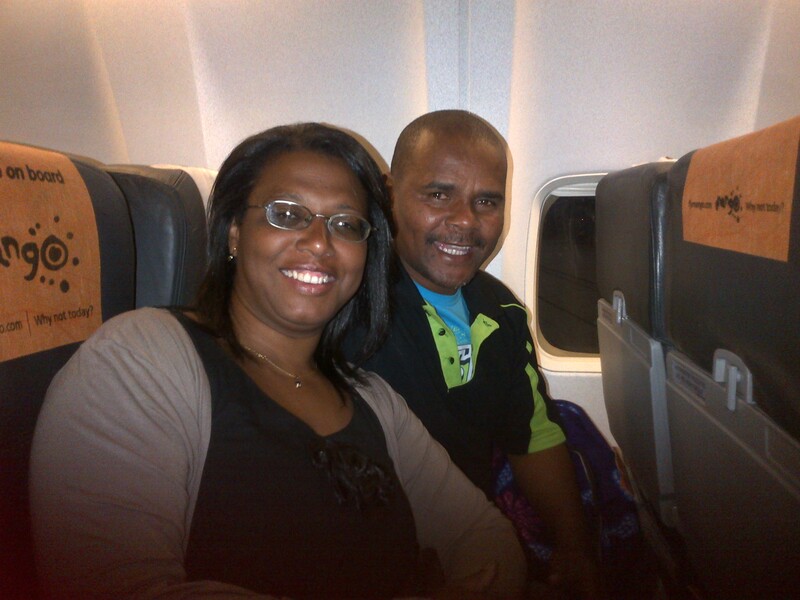 We travelled from Botswana to Durban to visit family and our travel experience in South Africa was memorable. From the minute I made my booking with Mango, I knew I had made the right choice of airline to fly on. The friendly staff at the check in counter greeted me and my kids with big, warm smiles and booked us onto our flight. We made our way through to the departure lounge where more friendly faces checked our boarding passes. We were shown to our seats and the kids were buckled in and given a friendly chat by the airline staff, with a little humor thrown in to relax my somewhat nervous children. The flight was smooth and the service quick and there was always a happy smile with ever request. Mango Airline and their staff were outstanding and as I make regular visits to Durban to see family, I will always fly Mango and will readily recommend it to anyone looking for a safe, comfortable price friendly airline in South Africa. Keep flying Mango and I can't wait for the next trip which will be soon! Yours in happiness, Starr Lindeger. Mango flights to Durban from Lanseria Airport are scheduled to take 1 hour and 10minutes. 17 Aug 2015. Mango Airlines announced that they will start flying between Lanseria and Durban from the 15th of October 2015. They will have two return flights daily. 6 Jul 2013. 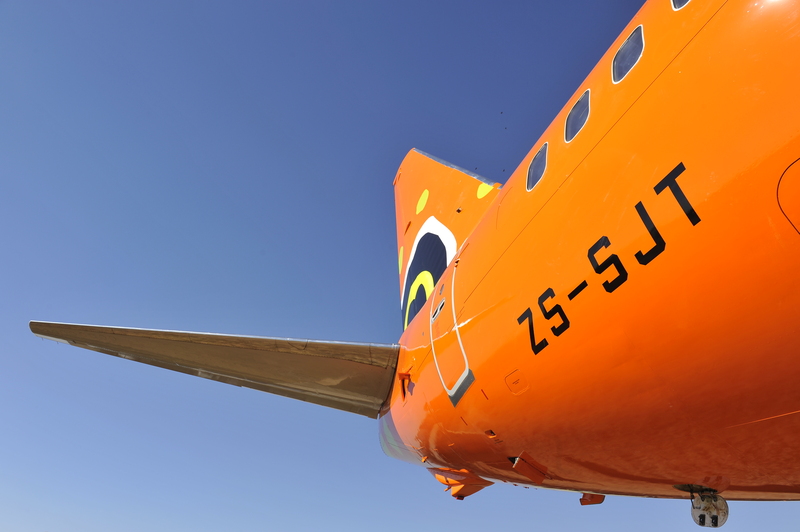 With the arrival of 2 new planes, Mango Airlines increases its Joburg to Durbs flights from 28 to 31 flights a week.